Experience the magic of Yin while listening to the ocean in south Thailand. - Release negative patterns from your heart. All in the gorgeous setting of the setting Asian sun. 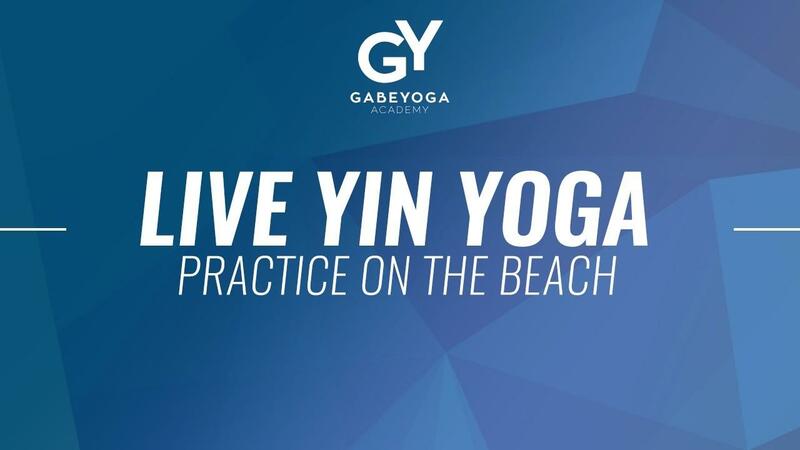 Filmed live on the western beaches of Thailand, this 45 min Yin sequence inspires both the mind and enhances range of motion of your joints. Experience a targeted Yin Yoga sequence to help you sleep and enhance your daily life.